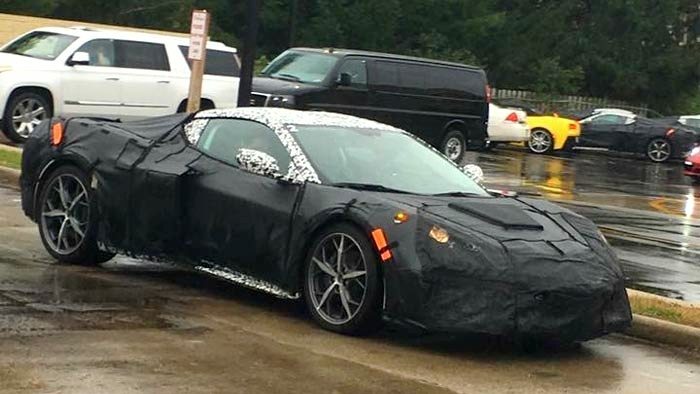 Spy photo of what many believe is a Mid-Engine Corvette. 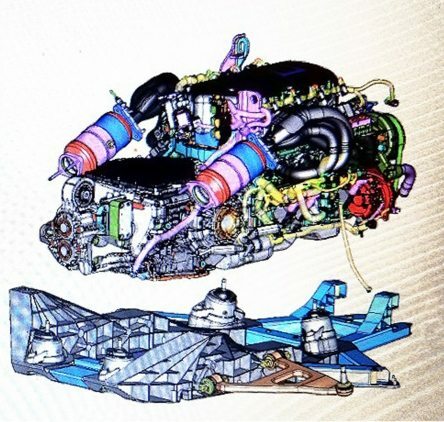 Leaked CAD image showing the engine and chassis assembly of a mid-engine Corvette? 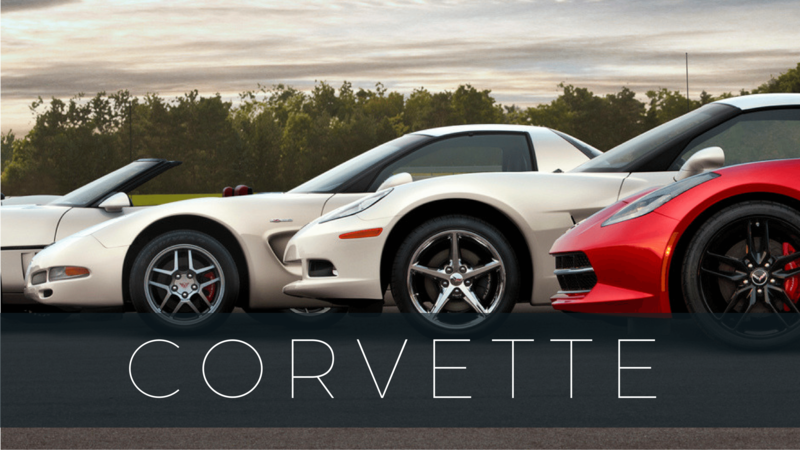 Since the 1960’s, Corvette engineers and designers have envisioned a mid-engine version of America’s most beloved sports car. 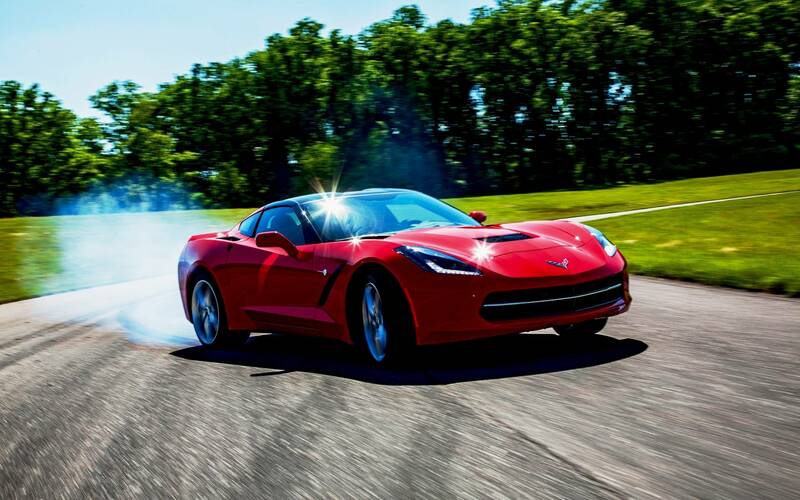 Over the past two years, the buzz around the “imminent arrival” of a mid-engine Corvette has grown to such a roar, that even the naysayers believe it to be true. Spy photos, artist renderings and documented innuendo shared by the Corvette team all indicate that the future of Corvette points towards a mid-engine platform. Still, nothing “official” has been published. 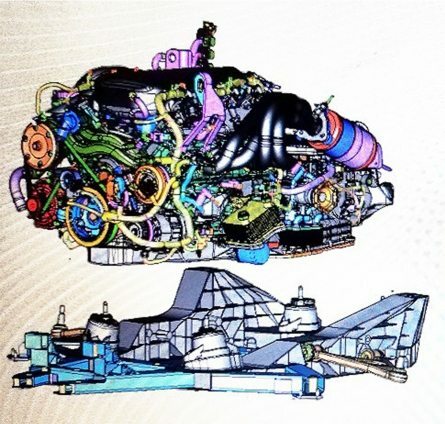 While that continues to hold true today, some new evidence has surfaced on the internet which, if it is to be believed, could be the most substantial “proof” yet of a mid-engine Corvette. 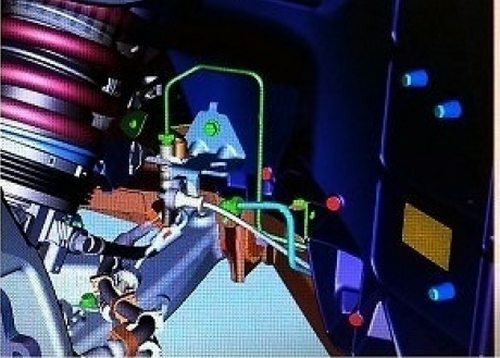 Leaked CAD Photo of Mid-Engine Corvette engine and chassis assembly? Last night, on the the appropriately named CorvetteForum, an indivdual with the username “ZERV” posted a link to CAD images that are almost definitely belong to the mid-engine Corvette. The images include CAD renderings that appear to show the car’s sub-structure and engine. While “ZERV” took time to post the images to the forum, he didn’t respond to any questions pertaining to where he found/acquired the image files. Moreover, the images were pulled down from the forum just minutes after they were posted. Another individual – who goes by the username “firebirdfan” – reposted the images to the forum, but the images were quickly deleted again. In addition to re-posting the images, “Firebirdfan” also took the time to highlight some of the more interesting details shown in the image, such as the coilover suspension, an engine that looks like an LT1, magneto-rheological shocks (shocks that allow drivers to control the ride type of the vehicle – specialized “tech developed by GM), and more. 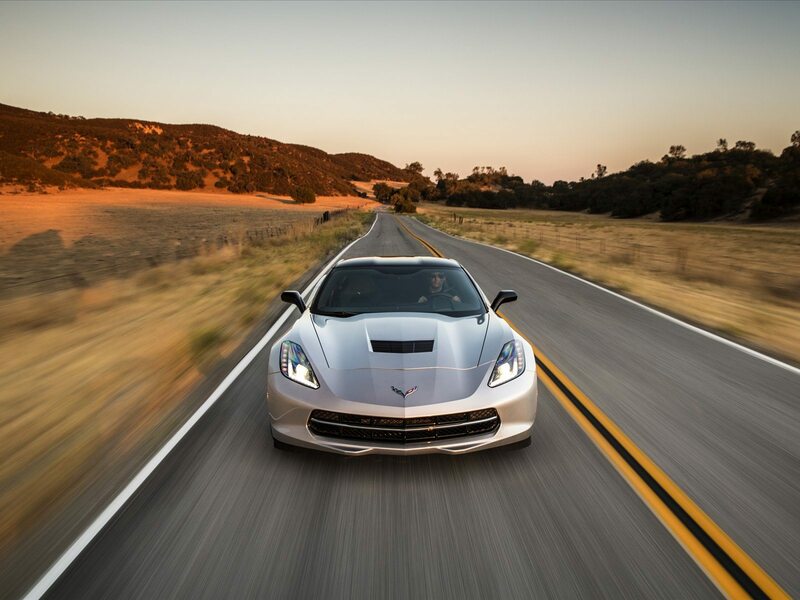 He suggests that the front control arms are similar to those found on the current C7 Corvette. 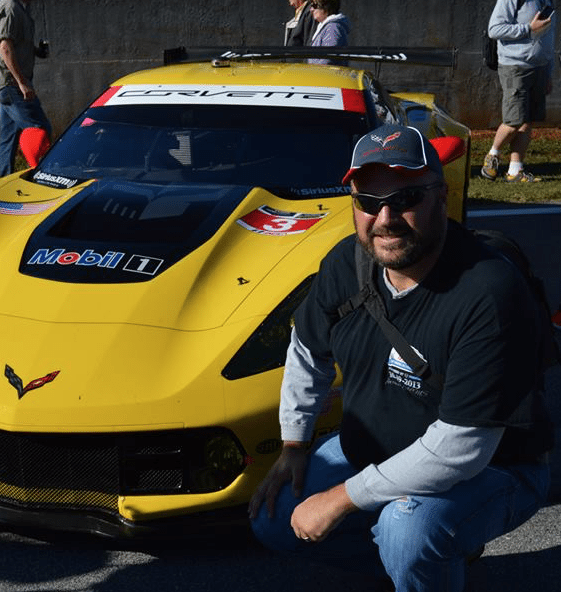 User “MikeG37” also identified that the sideskirts shown in the drawings match up with the spy photo images that were previously captured of the mid-engine Corvette taken at various venues over the past year. 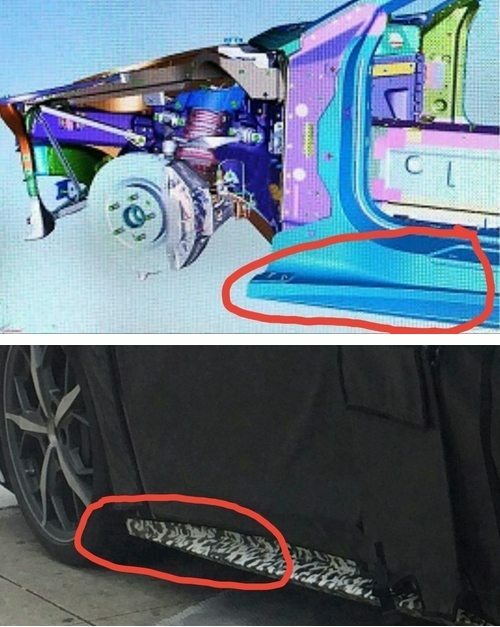 As seen below, the sideskirts shown in the drawings appear to match up with the spy photo images that were previously captured of the mid-engine Corvette. The alternator appears to have been relocated. The exhaust manifold is short and compact. The front brakes are large and appear to have six-piston fixed calipers. The transaxle also appears to be rather large. Upper front arms that look similar to those found on the C5/6/7 with trunnions. Lower front arms that look similar to those found on the C5/6/7 with camber eccentrics. It is important to note that while the details identified in the CAD drawings do suggest a reasonable degree of credibility, there’s no guarantee that these images are official. Historically, people wishing to be “in the know” about something as exciting as a mid-engine Corvette have gone a long way to create “evidence” designed to look real that is actually complete fiction. Still, the amount of detail in these drawings indicate that whoever created them put a LOT of work into them. This fact alone lends credibility to the drawings – and leaves all of us wondering if we’re glimpsing the actual future of the Chevy Corvette. 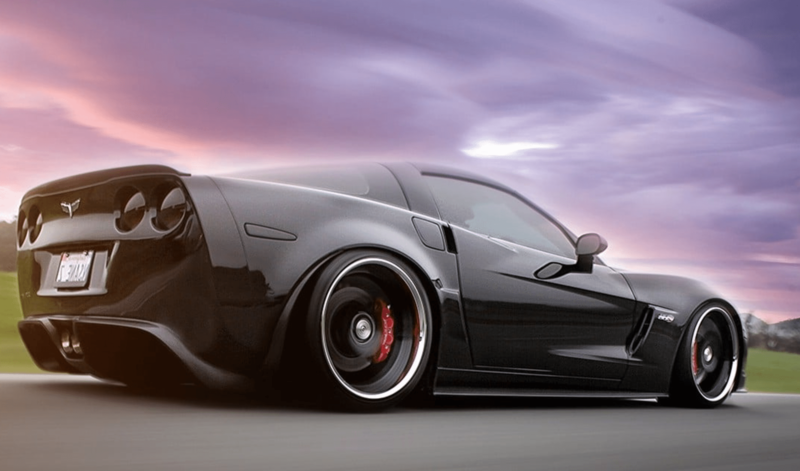 When Should We Expect To See a Mid-Engine Corvette? 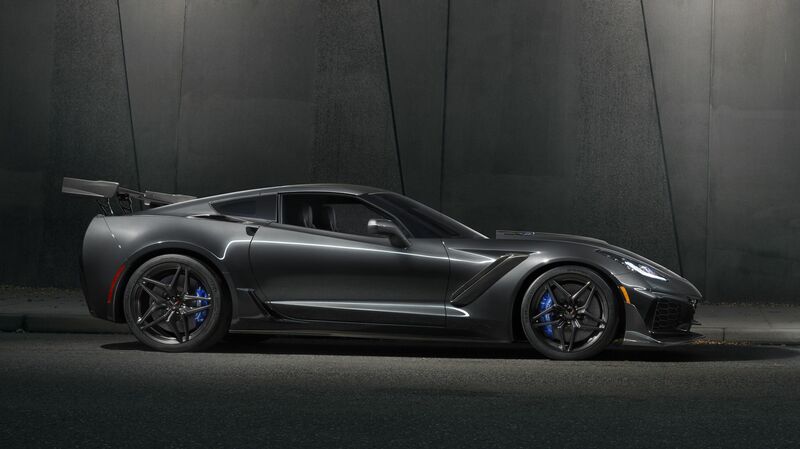 Mid-Engine Corvette CAD Images leaked onto the internet give us best glimpse yet at the next-generation Corvette. There’s also the possibility that the image “leak” was an intentional marketing tactic by General Motors to rouse interest once again in the mid-engine Corvette. Of course, GM isn’t saying anything about it. GM is also NOT telling anyone when (if ever) we can expect to see the actual mid-engine Corvette, whose arrival so many insist is imminent. What we know right now is that the 2018 Auto Show in Detroit is just over a month away and, if a mid-engine Corvette prototype is as developed as all the spy photos and CAD images suggest, we may be very close to seeing 60 years of mid-engine Corvette fantasies become reality. And wouldn’t that be worth the wait??? We certainly hope – and believe – it will be.